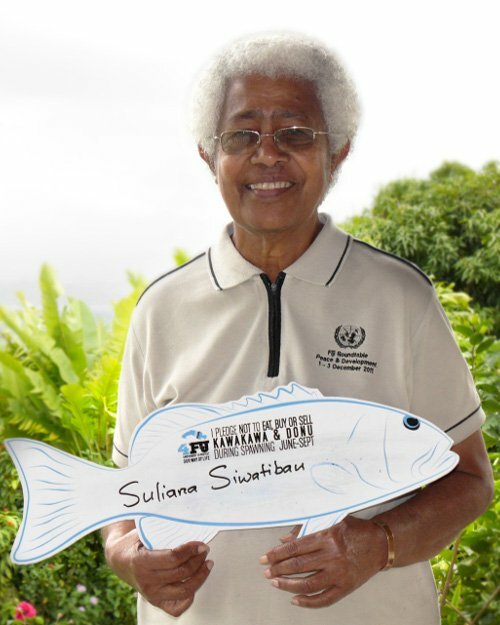 Suliana Siwatibau, 77, has made immense contributions to the Pacific region over many decades, working across multiple fields including science, environment, leadership and activism for peace, democracy and human rights. 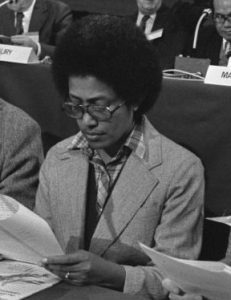 A botanist by training, Mrs Siwatibau started out teaching science at secondary school level in Fiji, then later biology at the University of the South Pacific before switching to agricultural research. She was also a very active political activist in human rights, democracy and peace. In later years, Mrs Siwatibau has brought her passion for the environment and community to various roles in the sustainable development sector, working in project management, energy policy and planning, environment conservation and community development. “She is one of the most ethical and inspiring women, who knows how to work across multiple fields, and how to balance environment and people,” says Sangeeta Mangubhai, Director, Wildlife Conservation Society Fiji. Mrs Siwatibau is currently at work on a book on traditional Fijian medicines so that this knowledge is not lost from Fiji. This portrait of Suliana Siwatibau was first published by the Pacific Community for the 70 Inspiring Women campaign, it is reproduced here (with some modifications of our own) with their permission.